Cabinetsmith was happy to have another successful year of Charity Golf at Bear Creek Golf Club in Barrie. 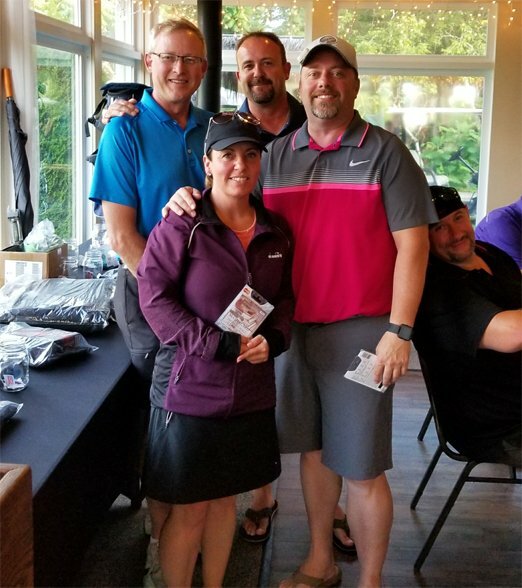 This year our efforts went to benefit Hospice Simcoe and we were happy to have a full golf course to support such a worthy cause. Thank you to everyone who came out and supported us and to our vendors for supporting us with some amazing prizes!